During these unsure times, however, one thing has remained constant – most new mortgages are still taken out in a 30-year term. 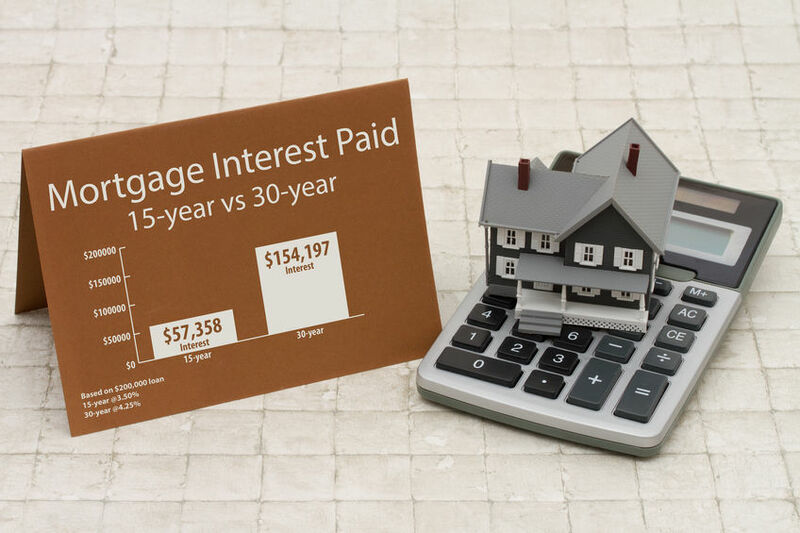 But have you ever wondered why 30 years has become the magic number of mortgages? Where Did the 30-Year Term Come From? Believe it or not, the widely used thirty years came about during the recent housing crisis. Yes, the one occurring in this very same century. Back in the 1920’s and earlier, for example, the average mortgage only lasted three to five years. The monthly payments were exclusively for interest, and at the end of those years the entire payment came due. So, it was essentially buying a little time to pay off the loan. Then again, homes didn’t cost nearly as much then as they do now. The problem was that most people didn’t have all that money at the end of their loan, so they simply borrowed again. Since the banks had the money, they’d relend it without issue. Until the Great Depression happened, however, and everyone began pulling their money out of the banks. During 1932, hundreds of thousands of people were suddenly facing foreclosure on their homes because the banks didn’t have anymore money to lend them. President Roosevelt was the one who got the ball rolling on long-term loans, and it just kind of took on a snowball effect after that. In 1933, Franklin Roosevelt launched something called the “New Deal,” which created the wholesale thinking way we buy homes now. To go with this, congress pushed something called the Home Owner’s Loan Corporation (HOLC). The HOLC’s purpose was to purchase mortgages that were failing and transfer them into a longer-term loan with payments which would include both interest and principal. The Federal Housing Administration (FHA) then stepped in and began insuring mortgages against complete default. They set the standard term for these loans at fifteen years, which continue to be the second most popular loan option in the present day. But then the FHA just kind of continued pushing the duration of their loans further and further into the future. When fifteen years wouldn’t cut it, they pushed them to twenty, and then twenty-five, and finally thirty years. Predictable payments over an extended period made owning a home much more affordable for the average buyer. Unfortunately, the banks didn’t agree with the fixed-rate terms because they weren’t paying the same rate over the course of the loans – so why should the borrowers? Banks didn’t want to lose out on money, after all. That problem was then solved by the government allowing Fannie Mae and Freddie Mac to purchase mortgages from lenders, and thus, take the risk off their plates… and that, essentially, is the history of why 30-year fixed-rate mortgages became so popular.